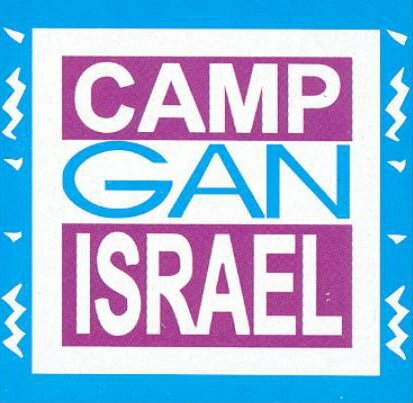 Gan Israel Summer Day Camp Sudbury - online registration! Please fill out the form below carefully. When you press submit, this form will be sent to our office. How did you hear of Gan Izzy? To secure a spot for your child, a $50 non-refundable registration fee is required per a camper. I have read the camp brochure and application form and I give my child permission to attend all trips, and receive medical care in the case of emergency. Please note that before camp begins a Health Form will be required for each child.